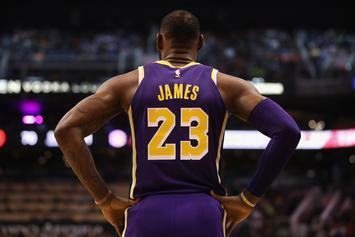 LeBron James delivered a triple-double performance with Kobe Bryant in attendance. 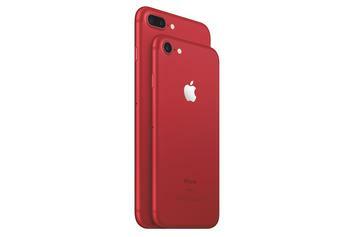 The tech giant is continuing it's support for HIV/AIDS research. 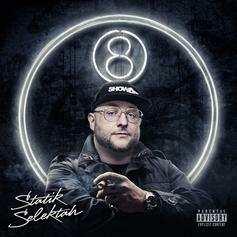 Statik Selektah Enlists Joyner Lucas For "Don't Run"
Statik Selektah & Joyner Lucas joins forces on "Don't Run." 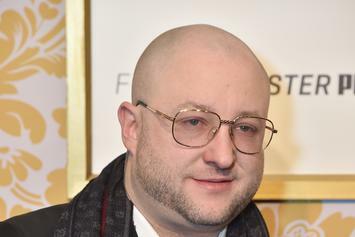 Statik Selektah Lands G-Eazy, Joey Bada$$ & Enisa For "Ain't A Damn Thing Change"
Statik Selektah brings out G-Eazy and Joey Bada$$ for some bars. Statik Selektah, Conway, Westside Gunn and Termanology unite for a gritty banger.